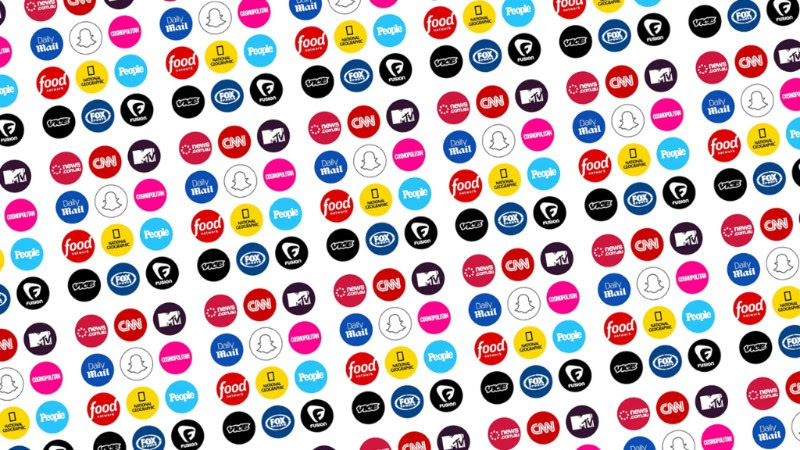 Do people watch Snapchat Discover in big numbers? Maybe. This morning, NBC News announced its daily Snapchat news show “Stay Tuned” has grown its audience to over 29 million unique viewers in its first month. By comparison, NBC’s top-rated TV show “NBC Nightly News with Lester Holt” gets about 10 million viewers a month. Comparing Snapchat against a broadcast program is not a fair comparison for a number of reasons, however. For one, Snapchat counts a view once a video loads. But the numbers are a promising indicator there is a market for short form news content. “Stay Tuned” covers four or five stories in just a few minutes. Later in the day, CNN announced they’re dumping their Snapchat Discover magazine in favor of a new Snapchat daily news show.